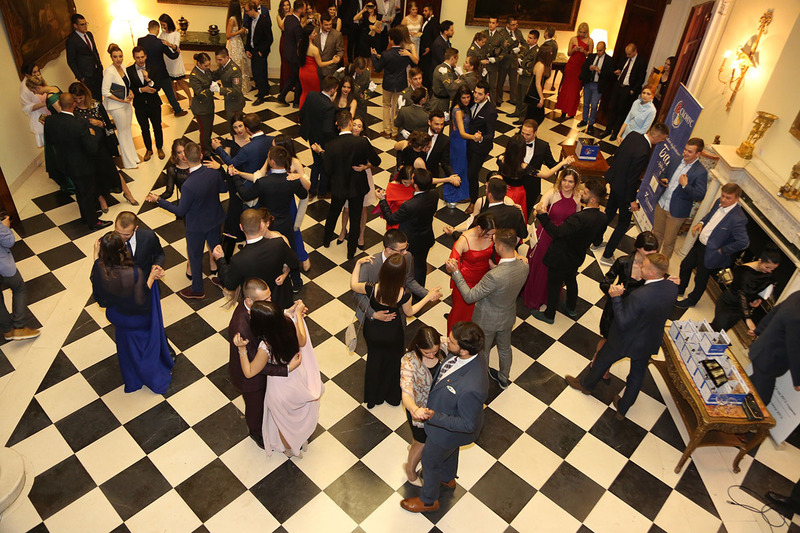 In an effort to remind about the importance of the right values and good manners, the Student Conference of Serbian Universities this year, too, organized a Students Ball that brought together the best university students in Serbia. Student Spring Ball was held at the White Palace and this year it was titled “Stay Here!”, under patronage of the Foundation for Education of HRH Crown Prince Alexander and in partnership with the first specialized charity BELhospice. In his welcome letter, Crown Prince Alexander said: “I welcome and support your humanitarian action to support efforts in the field of palliative care and the construction of the first stationary hospice in Serbia. Educated young people are our future. We need to invest in them as our greatest resource. Therefore, my Foundation for Education provides full support for all students and graduates who want to continue to their education both at home and abroad“. The organizers say that their goal is to restore the tradition of students’ balls, as well as to present the conditions and problems that many of their fellow students face. This year the Students’ Ball has a humanitarian character and is organized in cooperation with a specialized charity BELhospice, in aid of their joined cause, which is the construction of the first stationary hospice in Serbia. 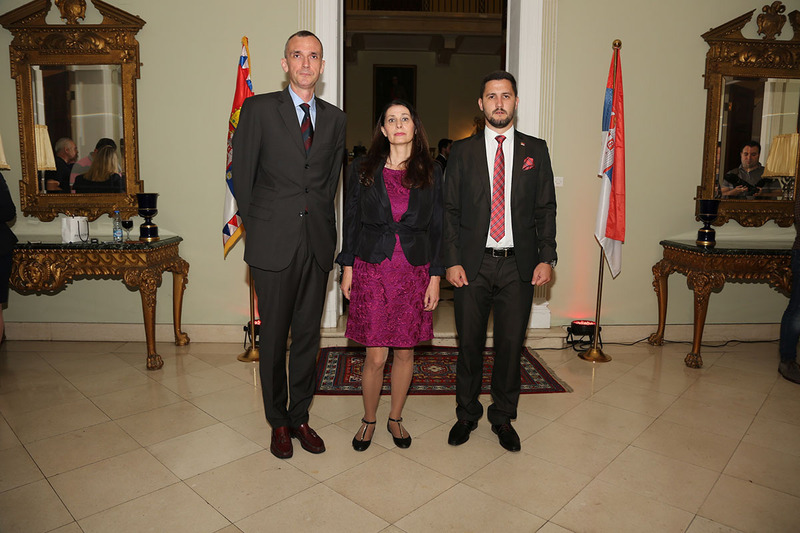 Funds were raised during the Ball, and in the coming period boxes for donations will be set at 8 universities and 52 faculties across Serbia.